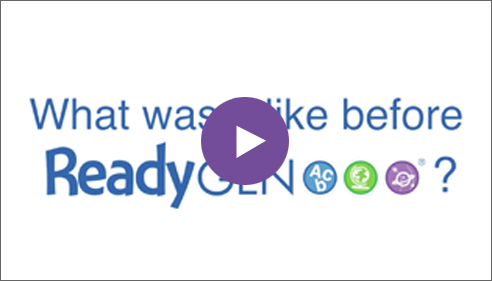 ReadyGEN is an integrated and well-balanced approach to reading and writing instruction for Grades K-6 classrooms. 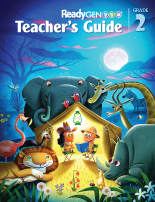 Authentic texts with modeling and teacher-directed activities drive learning and motivate readers. Students read authentic literary and informational texts. Instruction focuses on reading, writing, speaking, and listening in response to authentic texts. Ready to learn more? Put authentic texts in the hands of every learner! Students read from 12 authentic texts at every grade. 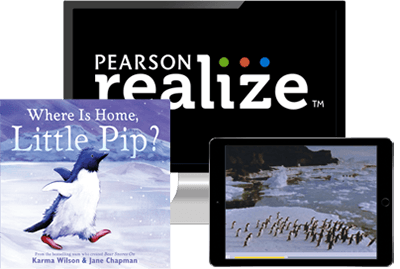 Interactive Anchor Texts help you engage readers and blend technology. 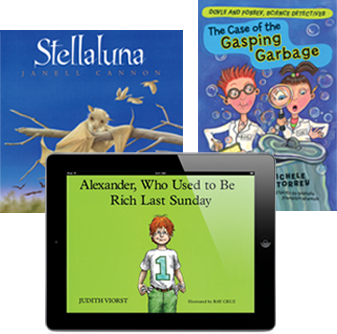 Texts are carefully selected to reinforce unit themes and are focused on building content knowledge. Backward mapping helps students meet your state’s grade-specific ELA and literacy standards. Instruction provides specificity, time, and sequencing for a cumulative progression. Everything in a unit is designed to prepare students to respond to the Performance-based Assessment. 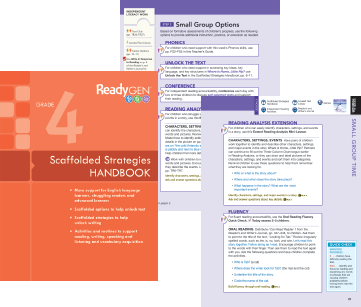 Modeling, scaffolding, and close reading strategies support readers with complex text. Integrated intervention is included for skills improvement or intensive remedial instruction. Are You Looking for a Biliteracy Program? 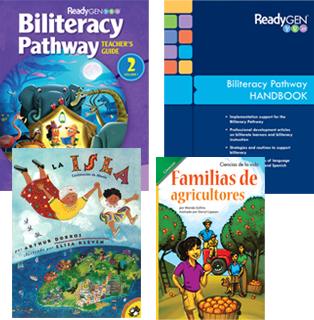 The ReadyGEN Biliteracy Pathway helps you implement a dual-language curriculum. 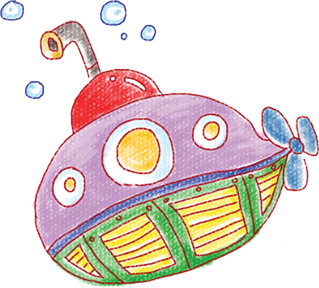 Native English or Spanish speakers can develop literacy skills in both languages.